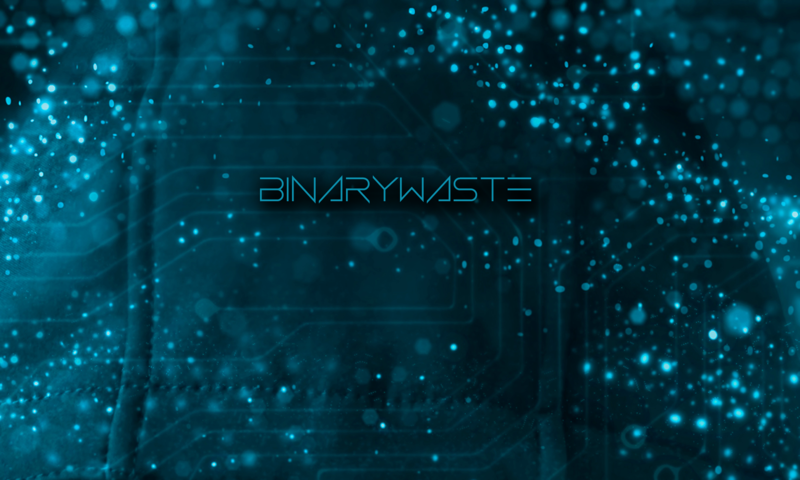 Announcing the debut single “cipher” from binarywaste! Listen to cipher now using the platform of your choice below! 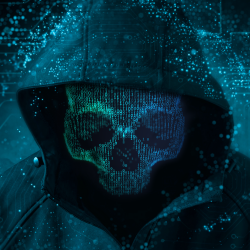 Did you land here because you followed the path from decipherthemessage.com ? Let us know!